Very nice indeed! I really like all the art and design work, SC does a good job. Played once CoC in the past... came back on December 6, 2018, with a fresh account. Same name: RagingRabbit. TH9. Clan: ClashPros. Just wanted to share with others the reason why the new title screen looks so cool and dynamic. 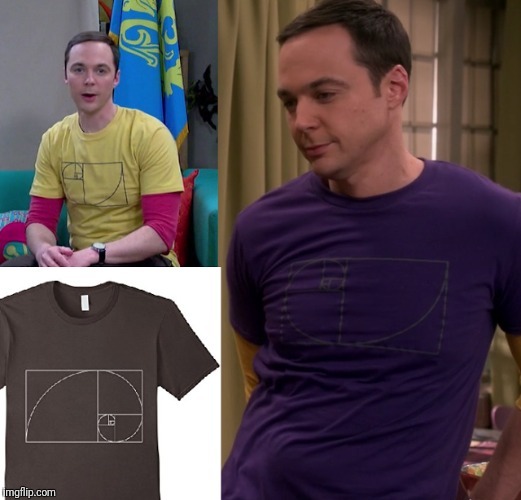 It closely follows the golden ratio spiral. Very cool, props to the designers! i trust I'm not the only tard that had to google what you guys are talking about. Yea this golden ratio is used in a lot of things. Some are naturally occurring in nature with this ratio such as the the spiral of an pine cone to arrangement of flower petals etc. Bring the good old days of learning about this ratio back in college. What's the new title screen? Lunar New year one? I'm absolutely fascinated with the Golden Ratio, transcendental numbers, and the Fibonacci numbers. So it's awesome to see someone else noticing it! Is tools Lateralus a secret track buried somewhere in the game too? You know what the crazy thing is? I was literally listening to Vicarious when you posted this. Completely off topic but cool nonetheless, if you’re into hidden Tool tracks check out the 10,000 days/wings for Marie overlap. It’s the most “next level” hidden track I’ve ever heard. Last edited by Tgo0; February 12th, 2019 at 02:10 AM.